The attorneys at Ward & Barnes provide clients in Northwest Florida with quality legal services, personal attention and clear communication. We work hard to get the best possible outcome for each and every client. Whether we’re fighting for the rights of our friends and neighbors who call Pensacola home or representing individuals injured while visiting the beautiful Gulf Coast, you can count on our responsive service and one-on-one attention. 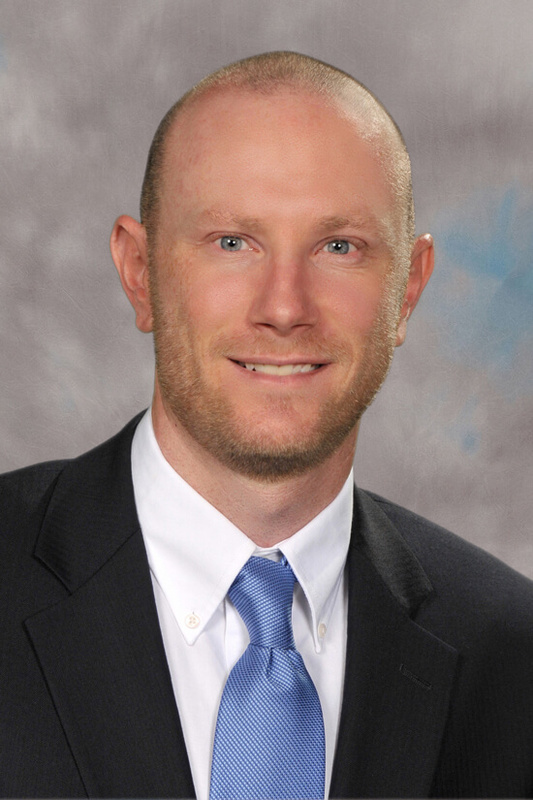 Pensacola personal injury lawyer Scott C. Barnes is a partner at Ward & Barnes, P.A. He focuses on general personal injury claims and complex cases such as wrongful death, permanent and catastrophic injury, medical malpractice, defective products, and mesothelioma/asbestos cases. He is dedicated to making Pensacola and Northwest Florida a safer place for its residents. The birth of Austin’s daughter inspired him to pursue his dream of opening up his own law firm. In 2012, Austin and long-time friend, Scott Barnes, formed Ward & Barnes, P.A., a boutique personal injury Pensacola law firm. The mission of Ward & Barnes is to provide dedicated and compassionate legal services to those unfortunate individuals who have been injured due to someone else’s negligence. 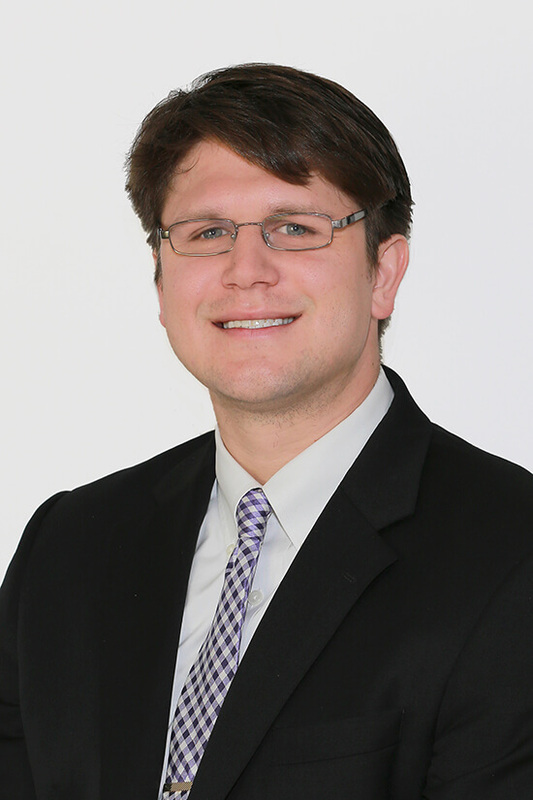 Pensacola personal injury attorney Geoffrey Pittman is an attorney at Ward & Barnes, P.A. 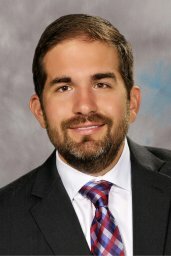 He is a trial attorney who focuses on personal injury claims such as motor vehicle accidents, premises liability, product defects, and medical malpractice. He also practices criminal defense, representing clients on charges ranging from simple misdemeanors to complex life felony cases.